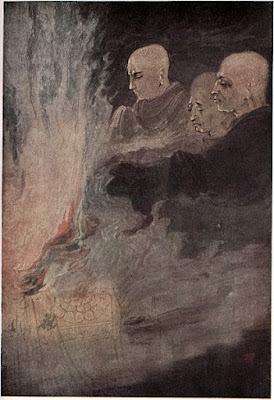 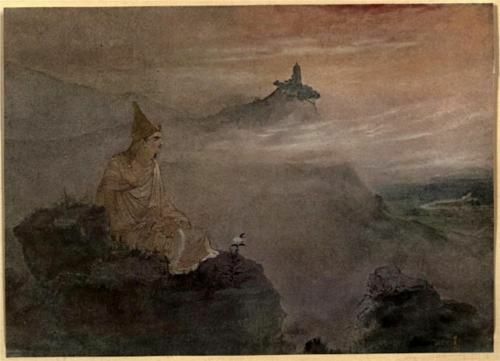 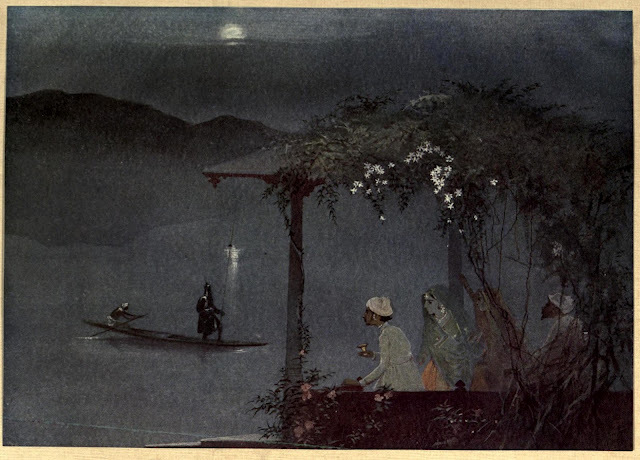 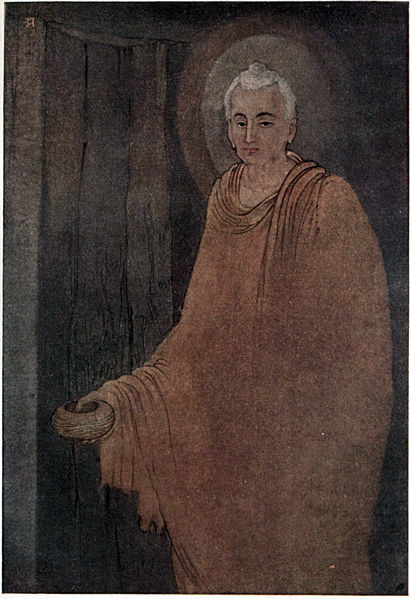 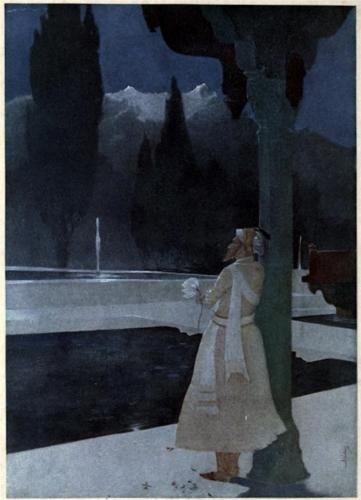 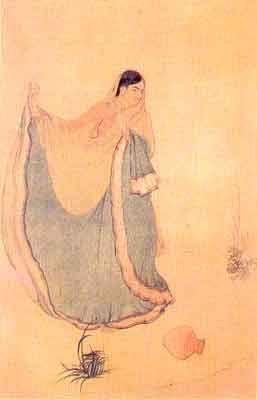 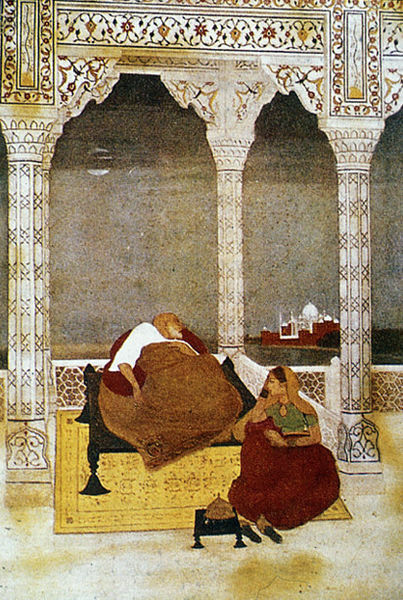 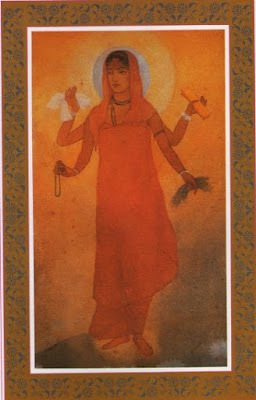 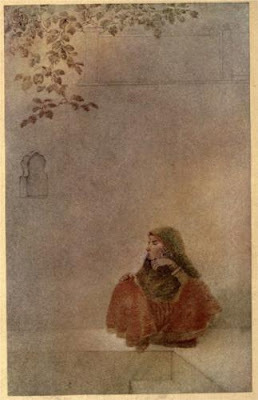 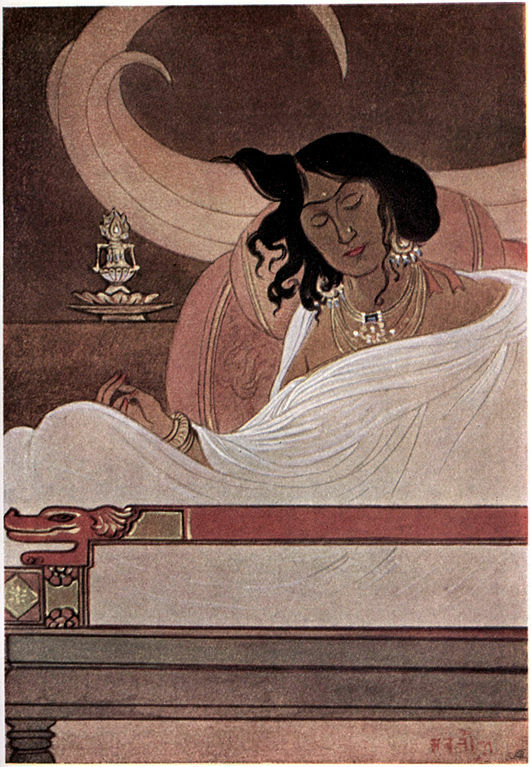 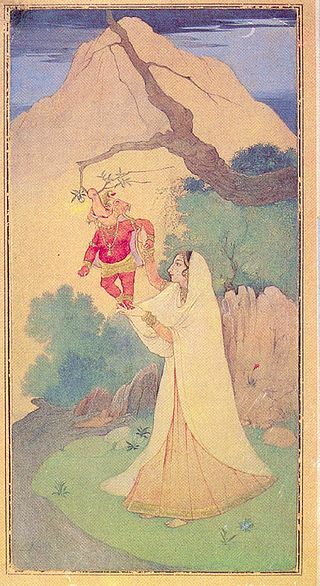 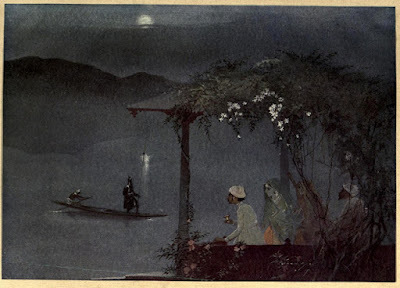 Abanindranath Tagore, or candidly known as Aban Thakur, was the principal artist and creator of Indian Society of Oriental Arts. 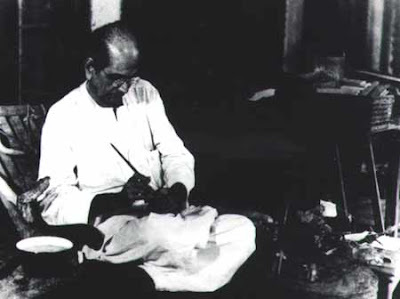 He was the first major voice of Swadeshi values in Indian art, thus starting the Bengal School of Art movement, which led to the rise of modern India paintings. 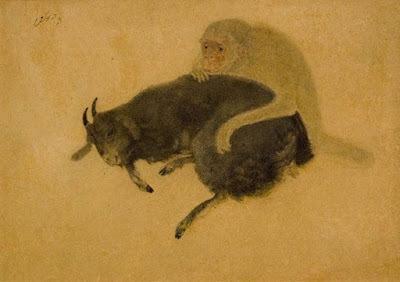 He made his first acquaintance with art, while mindlessly stumbling the pages of an album of Mughal and Pahari miniatures and was greatly influenced by the beautiful work of fine art. 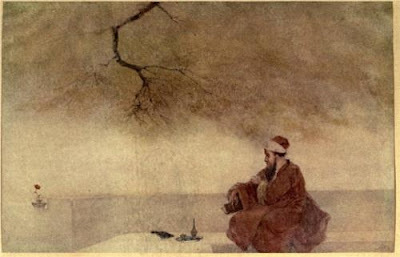 Though he was not a trained artist, but he painted with such fine delicacy and knowledge of colors, texture and poetic depths. 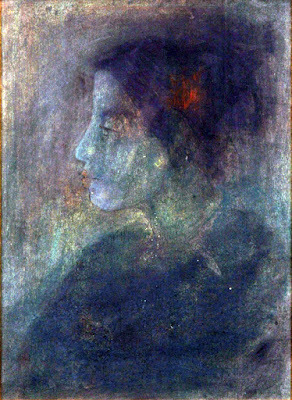 He later regarded as the father of modern Indian art. 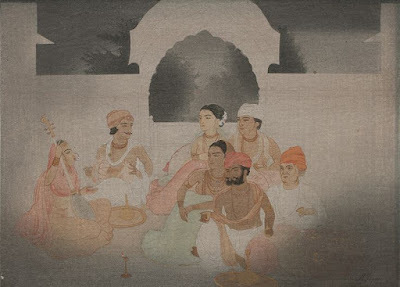 Aban experimented with Rajput and Mughal style of paintings and making a number of works on the life of Radha and Krishna. 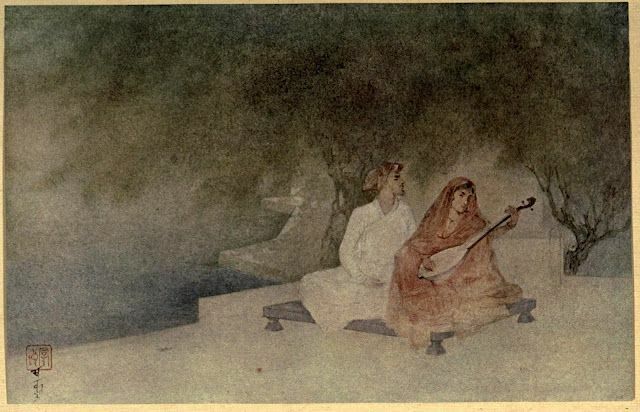 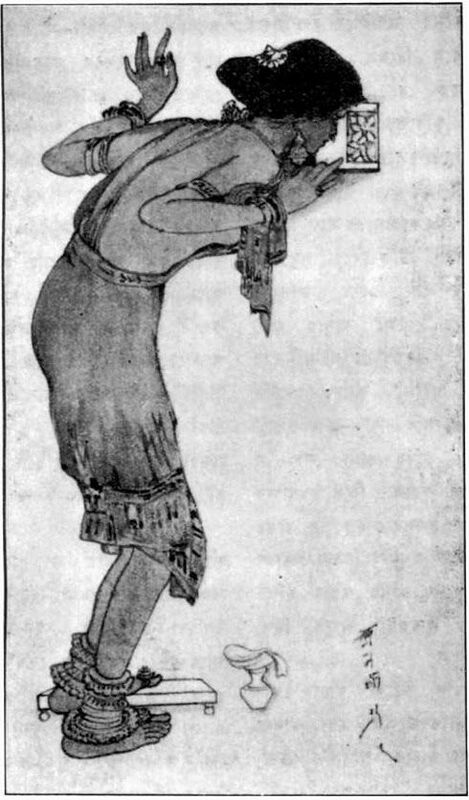 He also worked on the different episodes of Krishna Leela between 1895 and 1905. 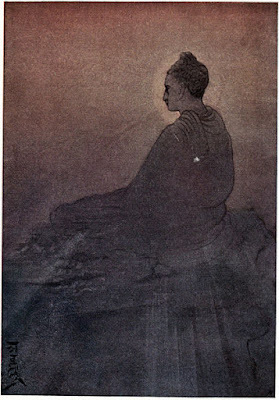 In 1905, he got acquainted with Japanese artists Yokoyama Tikan, and with whom he learned the wash method in watercolor. The influence of Tikan can be clearly seen, as he started incorporating the elements of Chinese and Japanese art tradition in most of the post-1905 works. In same year, he laid the foundation of Bengal School of Art movement, where he led the revitalization of Indian art with help of his students, including Nandalal Bose, Kalipada Ghoshal, Kshitindranath Majumdar, Surendranath Ganguly, Asit Kumar Haldar, Sarada Ukil, Samarendranath Gupta, Mukul Dey, K. Venkatappa and Ranada Ukil. 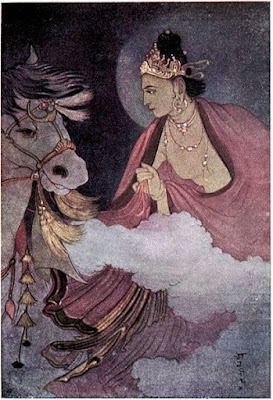 His art form is a beautiful composition of tradition and innovation. 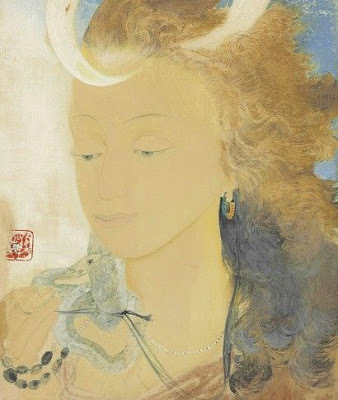 He wants to create pan-Asian artistic tradition which would merge the common elements of eastern culture. 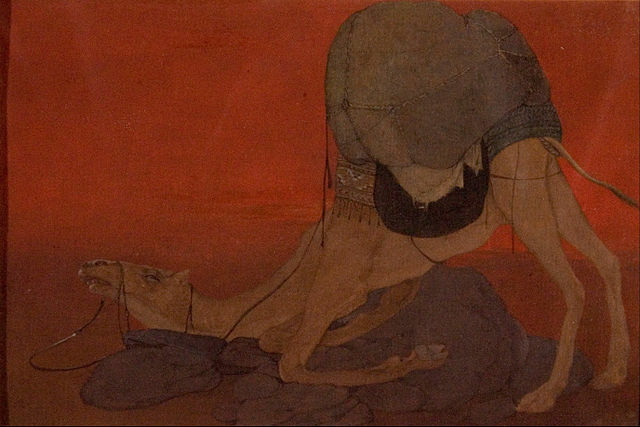 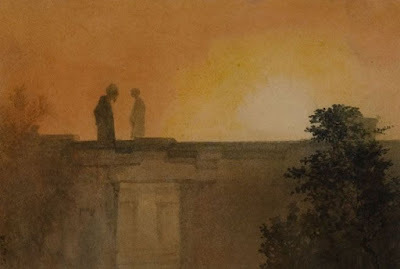 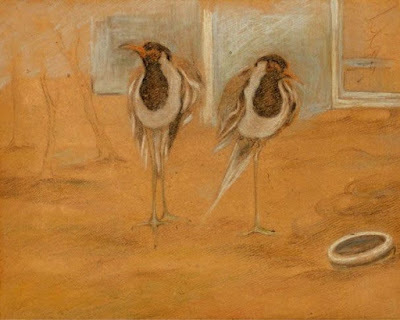 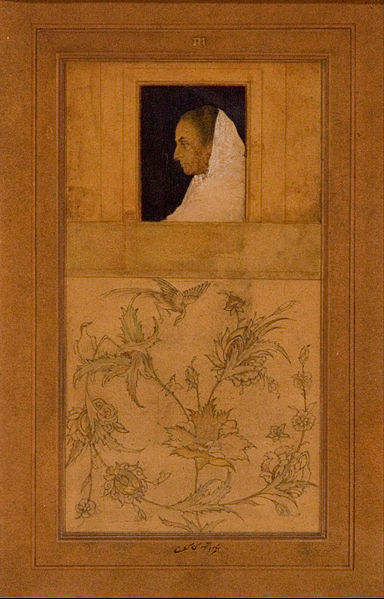 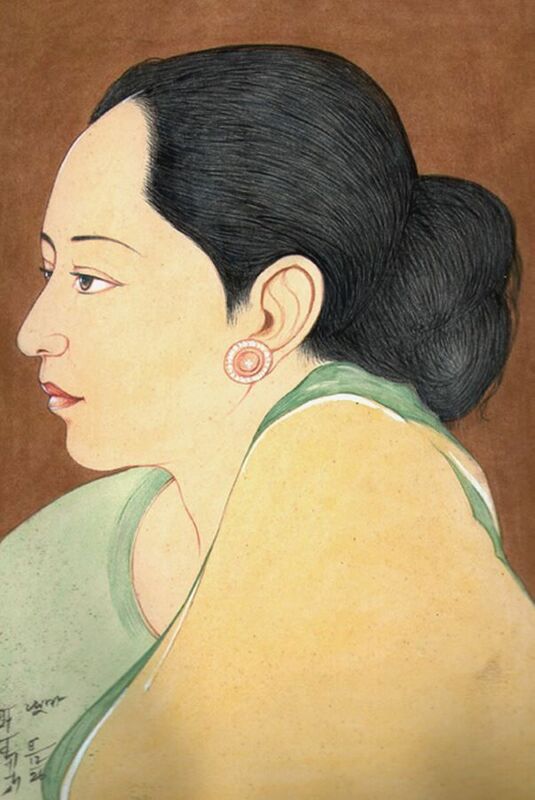 On 5th December 1951, Abanindranath held the brush for the last time, leaving the everlasting impression on Indian art. He is now can be seen in the form of Nandlal Bose, Asit Haider, Kshitindranath Majumdar and Jamini Roy and in everyone who appreciates and talks about Indian modern art.